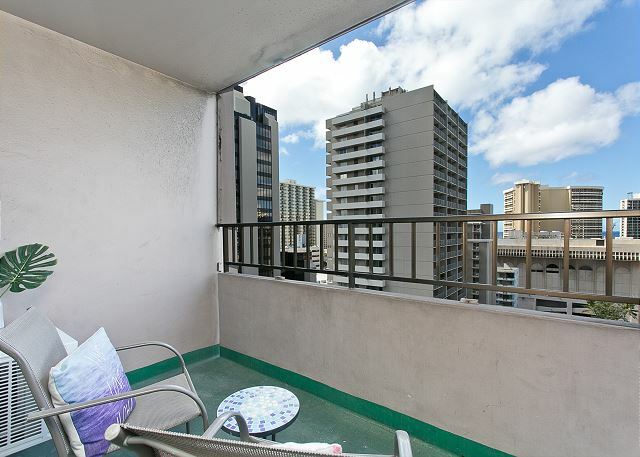 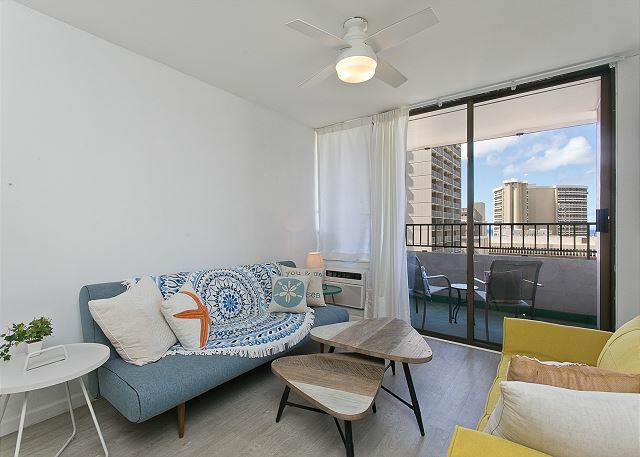 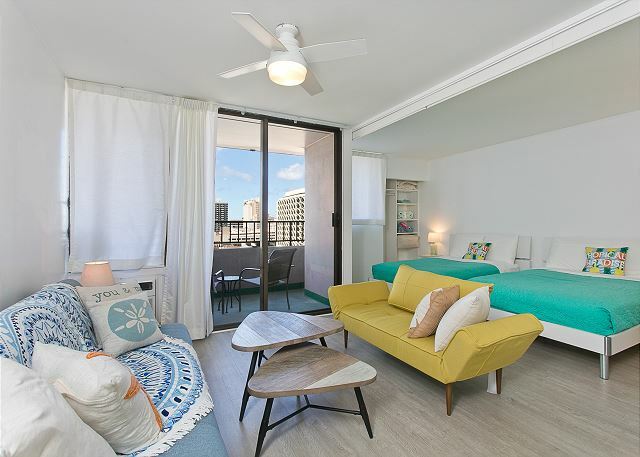 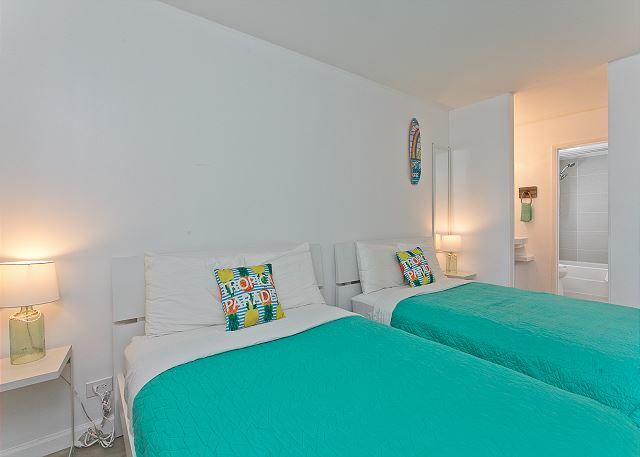 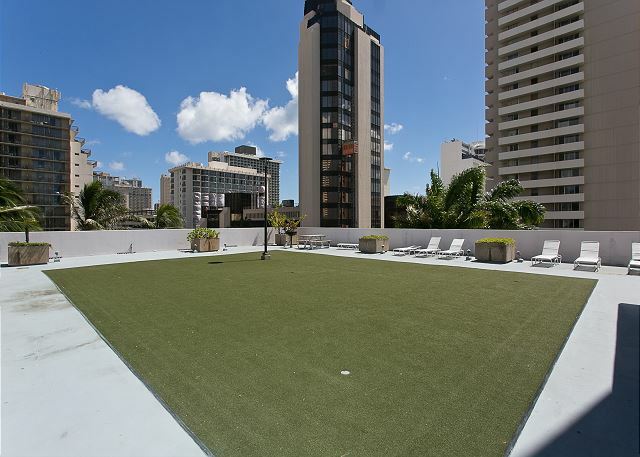 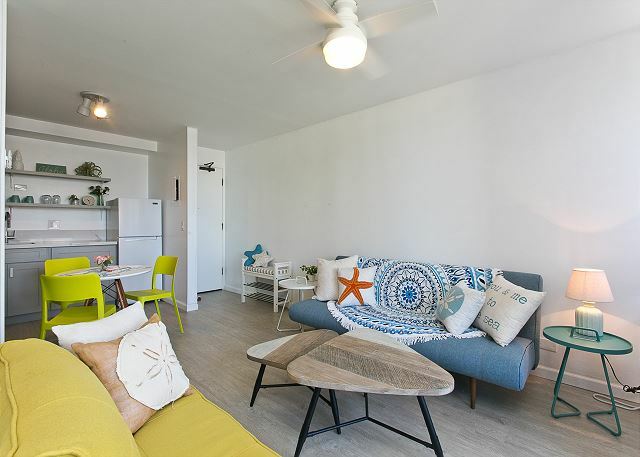 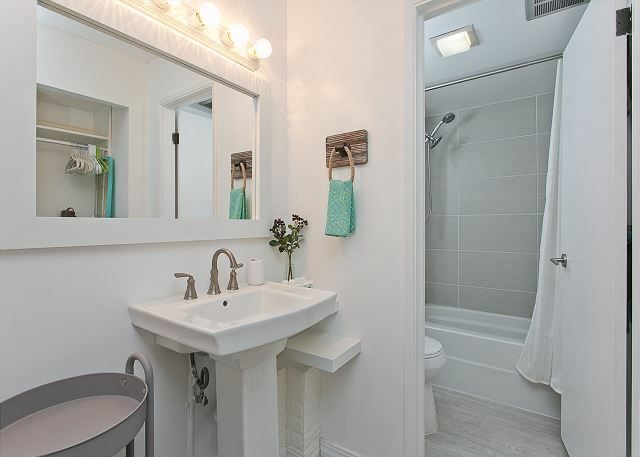 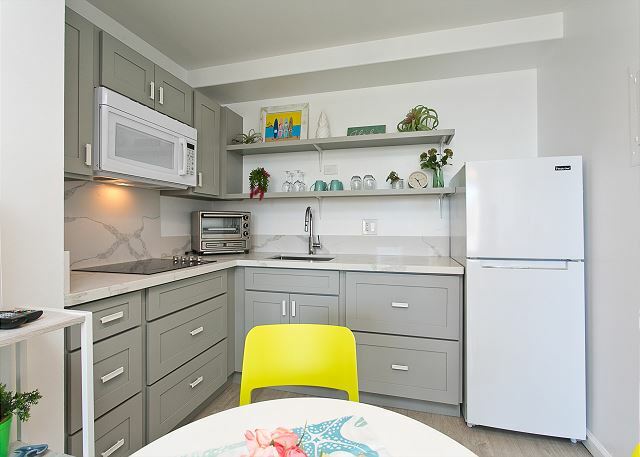 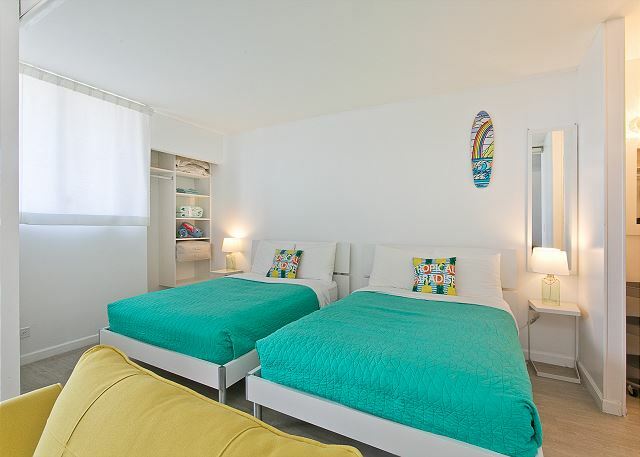 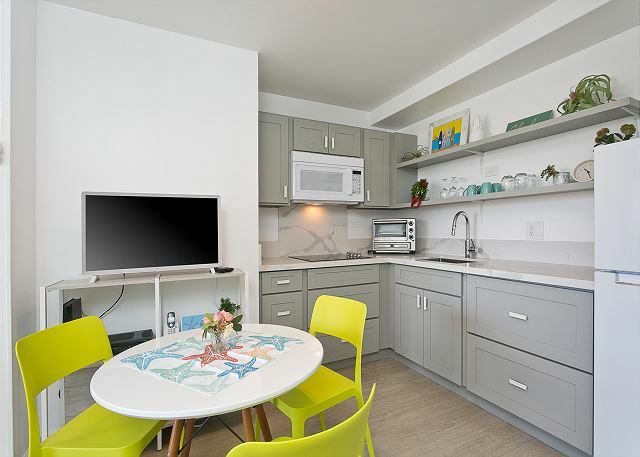 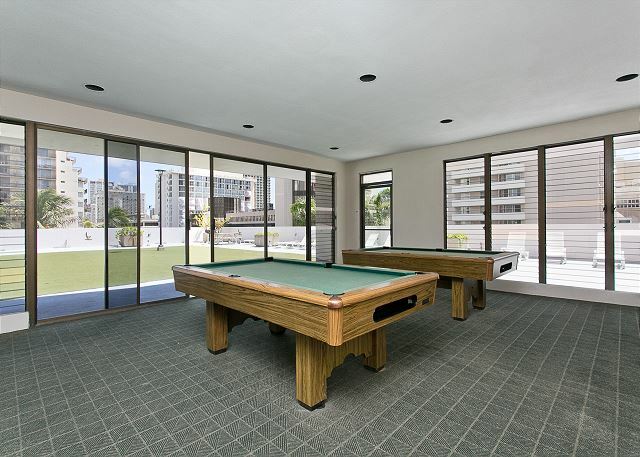 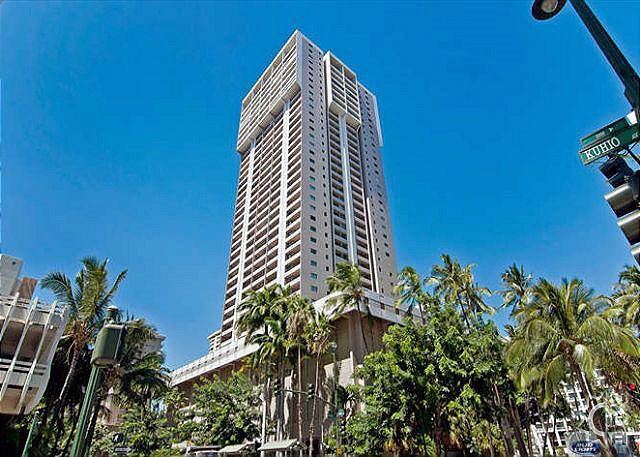 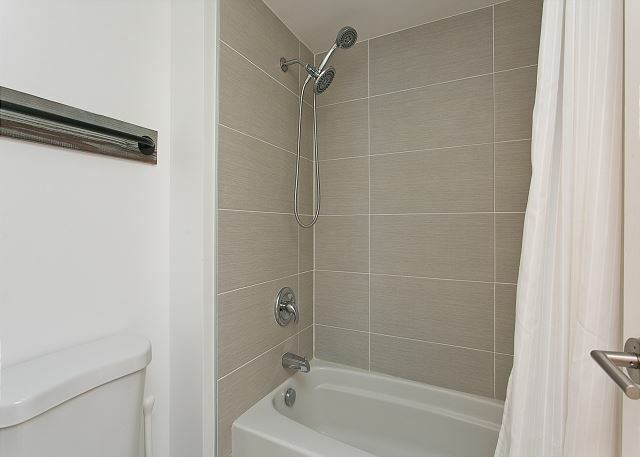 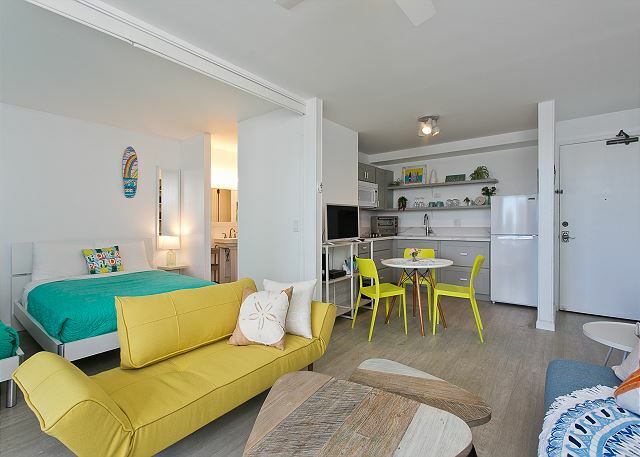 Conveniently located near of Waikiki and beach! 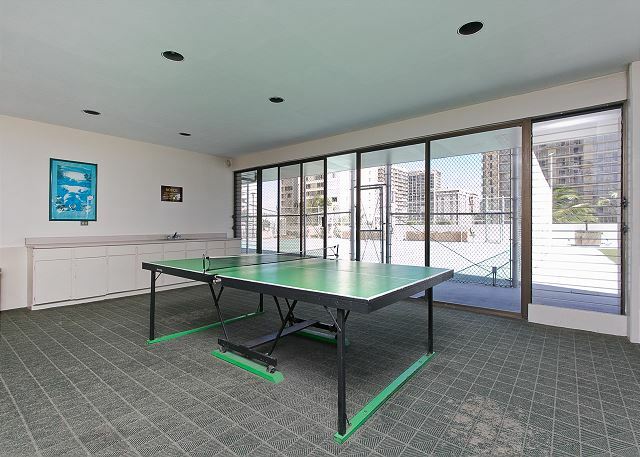 You can also enjoy building amenities such as swimming pool, ping pong, pool tables, pool side exercise room, basket ball, BBQ. 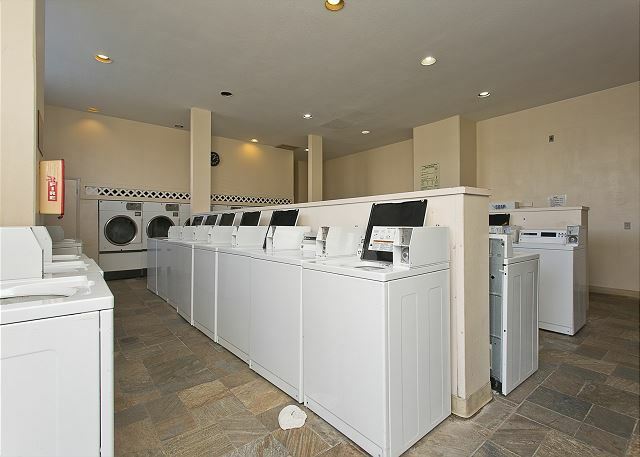 1 FREE reserved parking space. 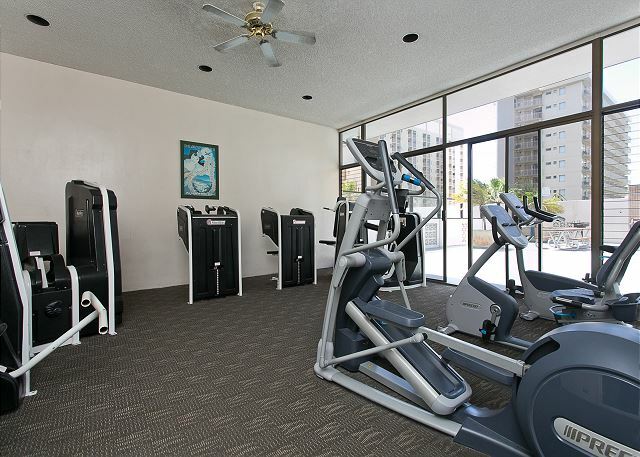 24 hour security is there to help you rest easy. 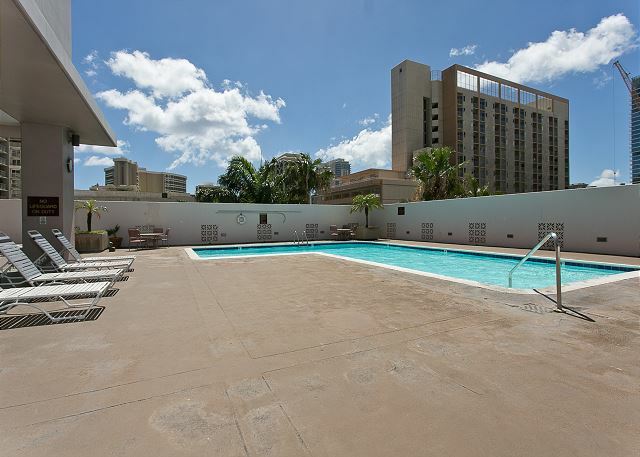 ·The Pool will be closed and not available for the duration of this renovation. 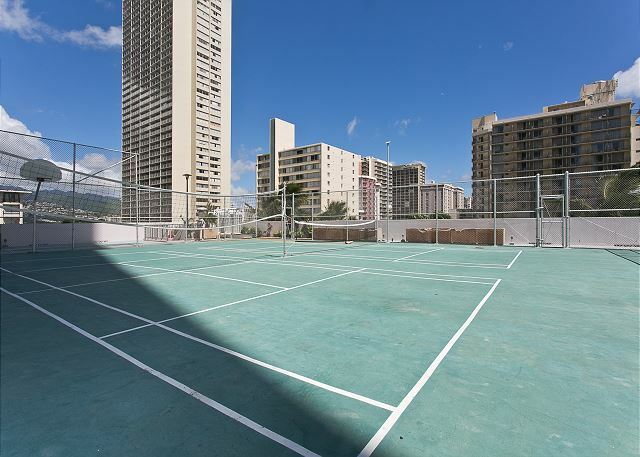 ·The Tennis Courts and Golf Practice Areas are available for use.